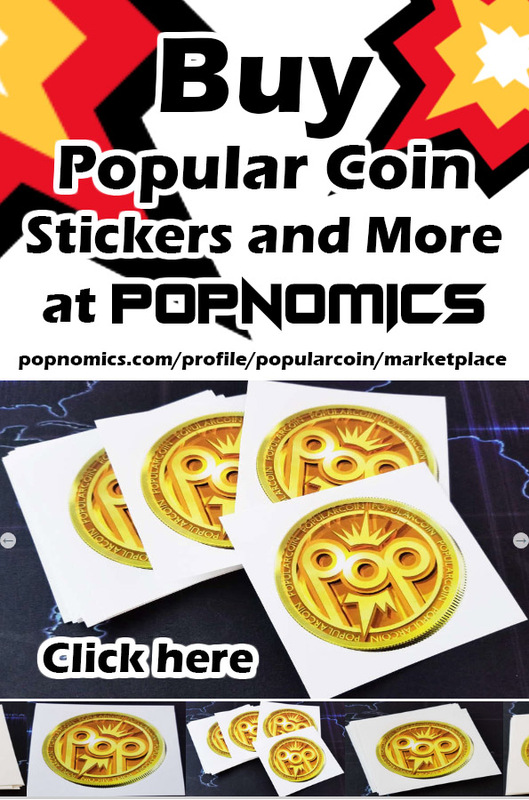 Popular Coin and POPNOMICS Developers decide to stick with the classic 💥 POP Collision emoji icon to use for the POPNOMICS Social Media That Pays Platform! The POPNOMICS POP icon collision symbol represents an intense fusion or collision of social reaction energies. 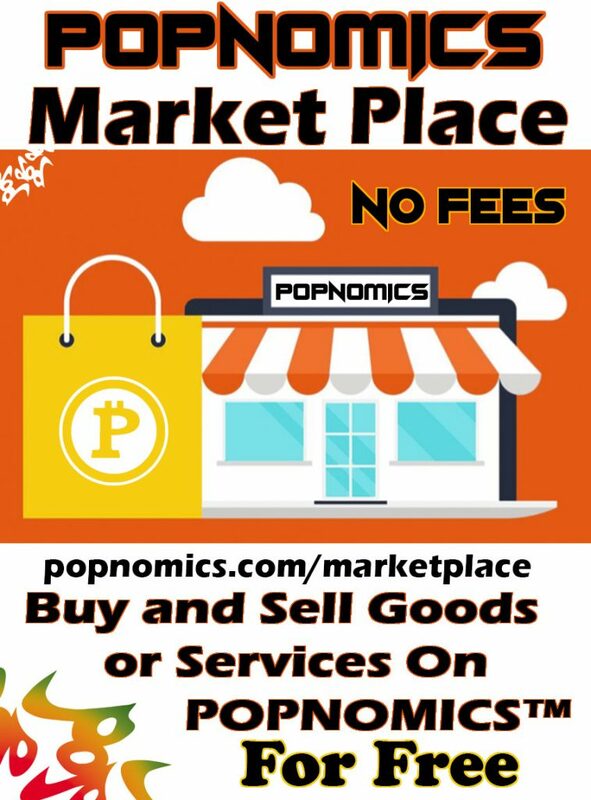 The POPNOMICS icon is an angular burst of the fire colors orange, yellow, and red in a star-like shape. The great thing about the POPNOMICS icon is that all web browsers and text input programs can read the emoji icon in different ways. All one needs to do is add the emoji to their text and the POP Fireburst POPNOMICS icon will appear!